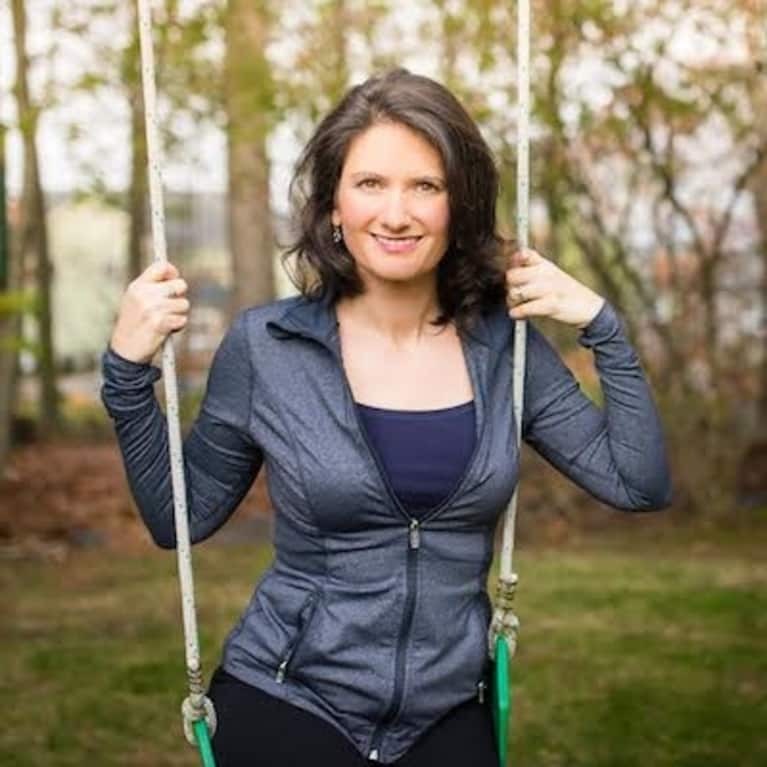 Tara Sareen is a Certified Health Coach for mothers in the Greater Boston Area. She lives with her husband and eight kids. As the founder of iCrave Coaching, Tara coordinates her clients' wellness goals around nutrition, weight loss, appropriate physical activity, and stress management. She works with women to identify food sensitivities and improve chronic conditions such as cravings, skin irritations, headaches, fatigue, and depression. Having lived the joys and demands of motherhood, Tara brings a unique perspective to mothers, centered on her core belief that "nothing in life is against us, and everything in life is an opportunity for beautiful self-discovery." She has taught her Family Meal-Planning System to women across the USA and into Mexico. She coaches in person and via phone and Skype. Please visit Tara at ICraveCoaching.com and find her on Facebook.